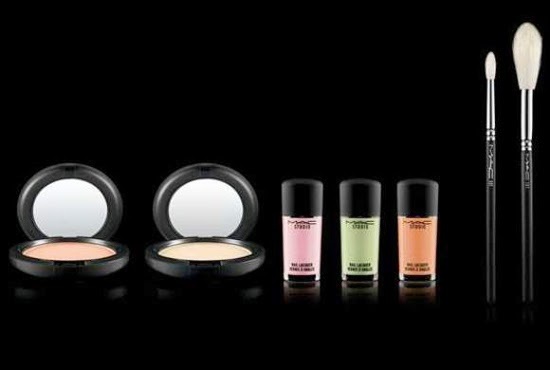 Home collection mac maccosmetics new news pastel MAC is Beauty Collection Sneak Peek! 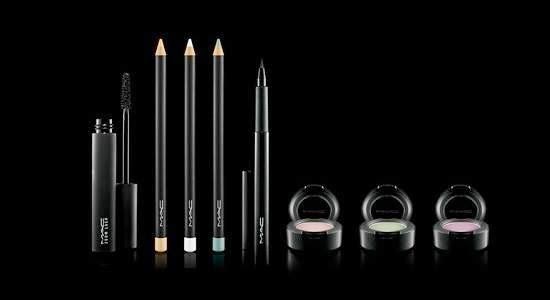 MAC is Beauty Collection Sneak Peek! 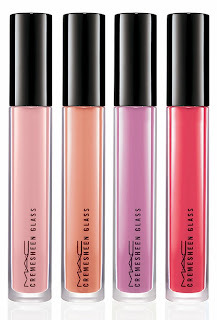 This April MAC are launching yet another fabulous collection. 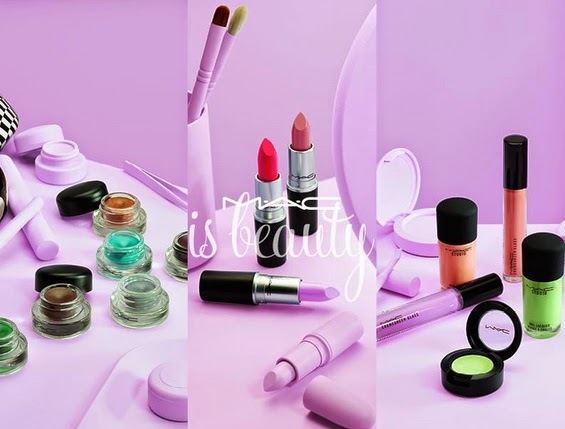 This time it's the "MAC is Beauty Collection" which is full of some gorgeous new products! 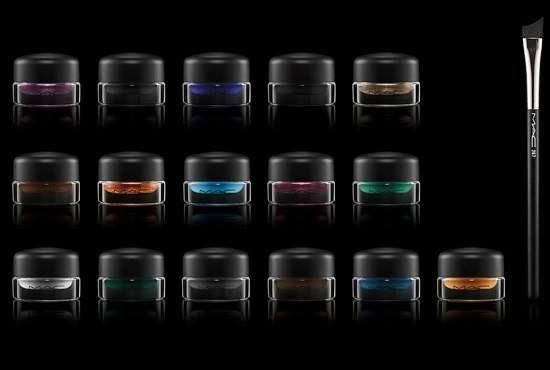 It's a 48 piece collection full of lots of colour with an amazing total of 12 lipsticks and 16 fluidlines, I know I'm excited to see lots of these products. 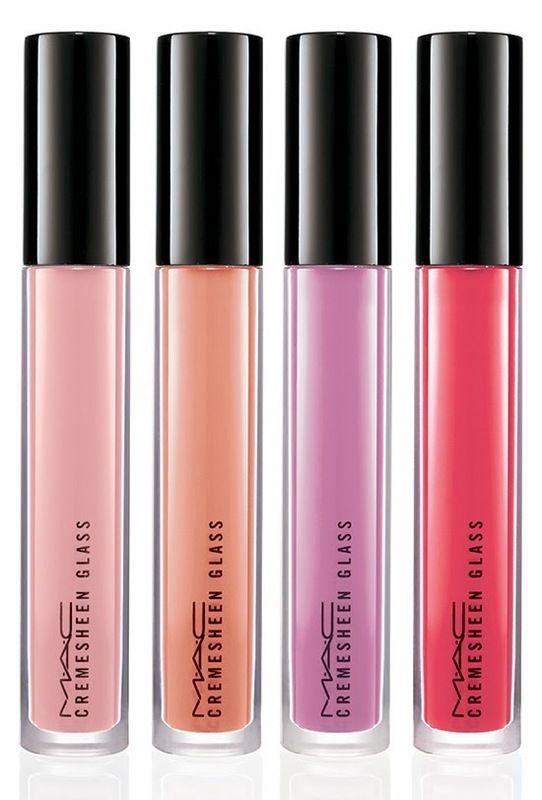 The MAC is Beauty Collection will be available in April online and in stores worldwide.